Though New Testament scholars have written extensively on the Roman Empire, the topic of the military has been conspicuously neglected, leading many academics to defer to popular wisdom. Against this trend, The Roman Army and the New Testament provides a clear discussion of issues that are often taken for granted: Who served in the military of early Roman Palestine? Why did men join the Roman army, seemingly at odds with their own interests as subject peoples? What roles did soldiers serve beyond combat? How did civilians interact with and perceive soldiers? These questions are answered through careful analysis of ancient literature, inscriptions, papyri, and archaeological findings to paint a detailed portrait of soldier-civilian interactions in early Roman Palestine. Contrary to common assumption, Judaea and Galilee were not crawling with Roman legionaries with a penchant for cruelty. Rather, a diverse mix of men from Palestine and nearby regions served as soldiers in a variety of social roles: infrastructure construction, dispute mediation, bodyguarding officials like tax-collectors, etc. Readers will discover a variety of complex attitudes civilians held toward men of Roman violence throughout the Roman East. Christopher B. Zeichmann teaches at Emmanuel College in the University of Toronto and Ryerson University. Introduction: A War Machine in the Holy Land? 1. Who Were the Soldiers in Palestine? 2. What Did the Military Do in Early Roman Palestine? 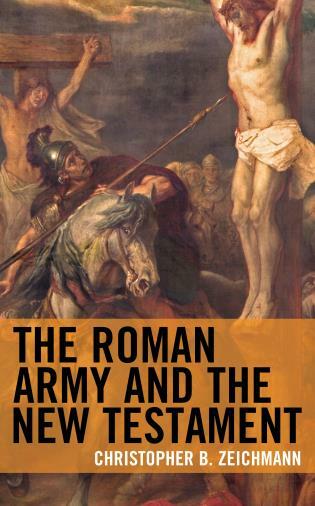 Christopher Zeichmann offers a fascinating and much needed study on the Roman military and its implications for the study of the New Testament. Zeichmann's work brings necessary clarity and correction to long held popular and scholarly assumptions, and will no doubt be an asset for both specialists working in this particular area as well as for generalists reconstructing the political landscape of the New Testament world. 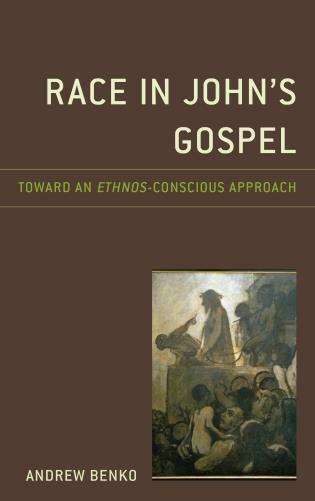 In this stimulating and needed book, Christopher Zeichmann brings into focus a neglected but important topic in New Testament studies. He identifies the complexities and diverse depictions of the Roman army in NT writings and highlights a variety of perspectives. Not everyone will find all the analysis convincing but the discussion is insightful, researched, and significant. 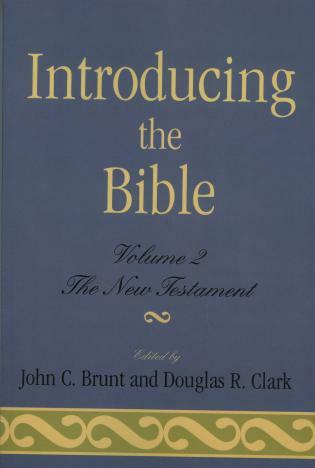 The importance of these historical issues for biblical scholarship is demonstrated through a verse-by-verse commentary on relevant passages that stretches across the entire New Testament, from the Slaughter of the Innocents in Matthew’s nativity to the climactic battle with the Great Beast in Revelation. Biblical scholars, seminarians, and military enthusiasts will find much to learn about the Roman army in both the New Testament and early Roman Palestine.